Convenient reusable produce bags to use when selecting and carrying your fresh fruit and vegetables from local stores. 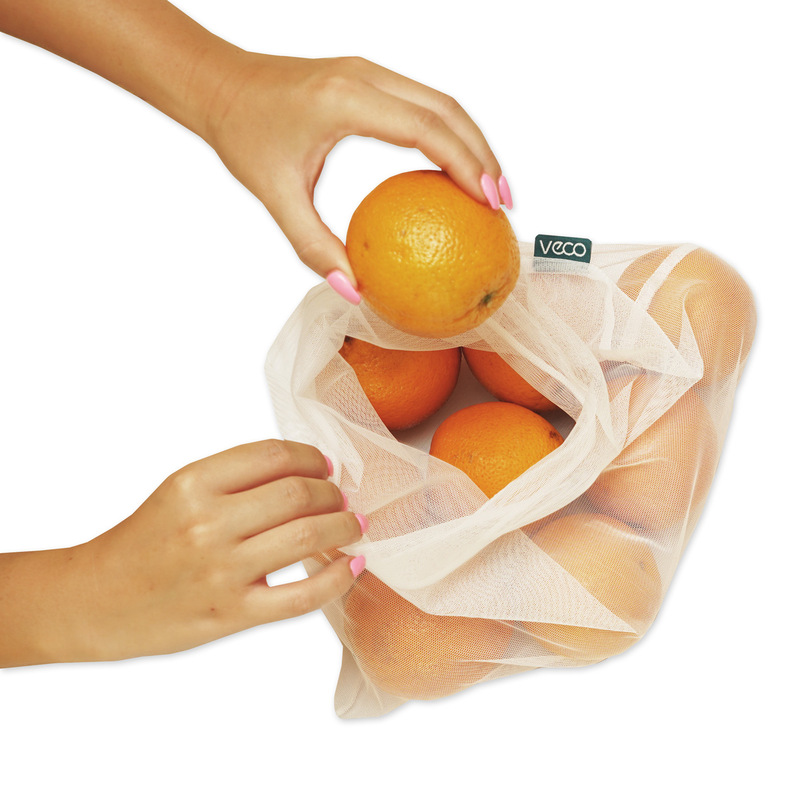 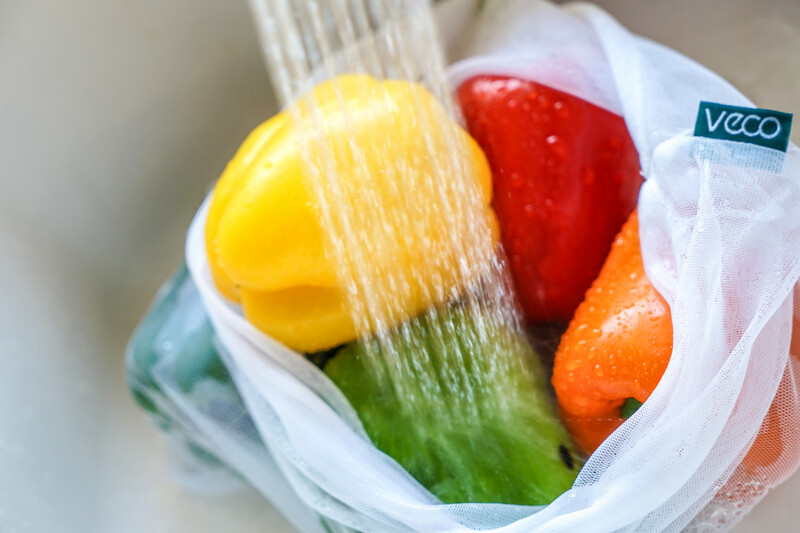 The set of 5 produce bags come in a colourful pouch making it easy to carry them to the shop. 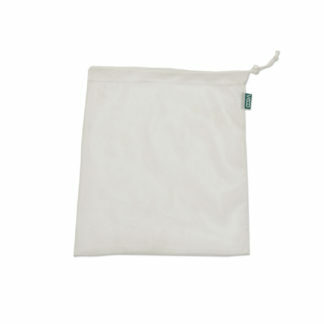 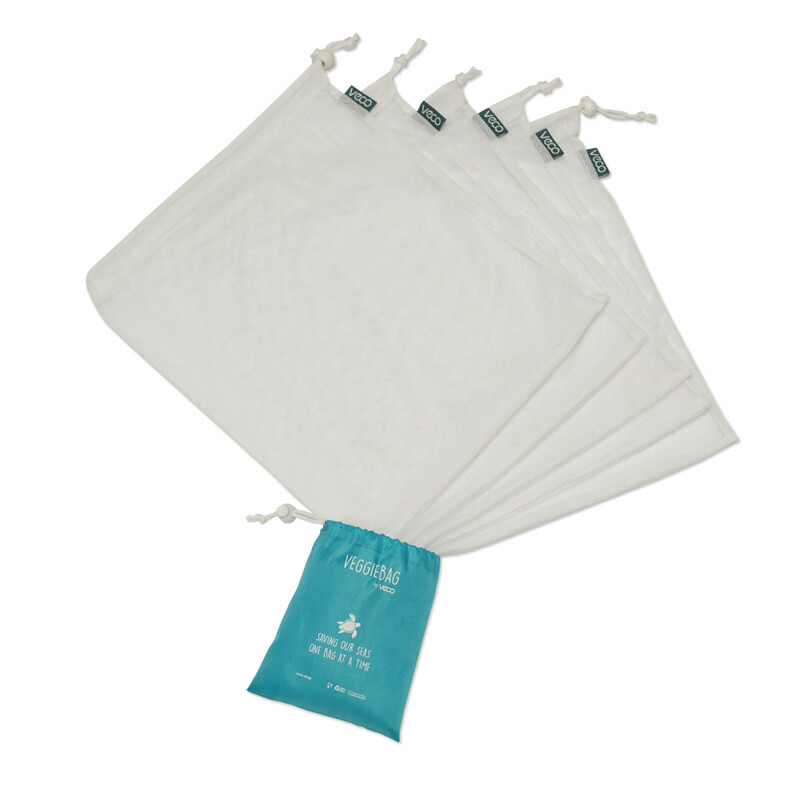 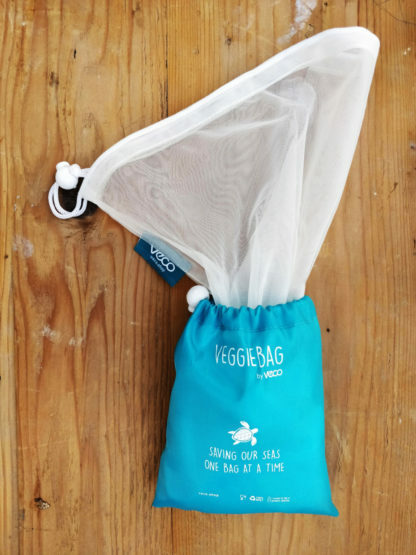 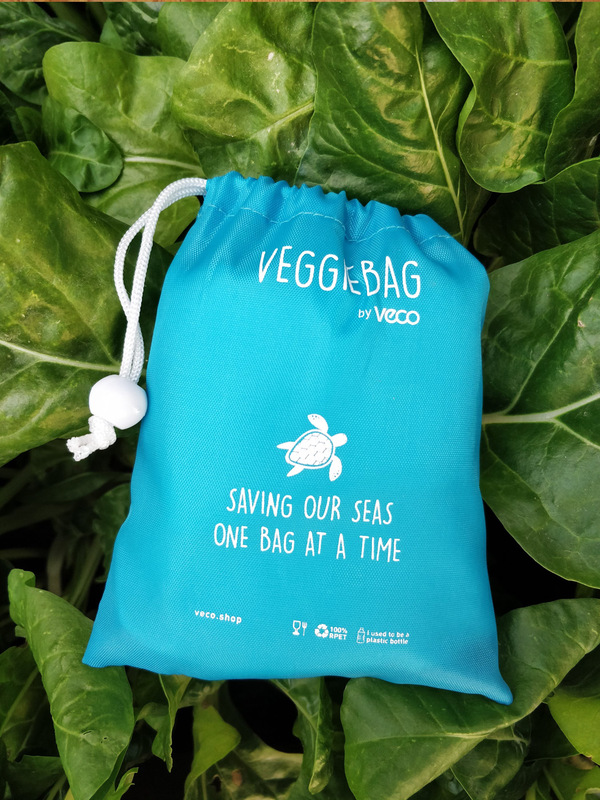 Both produce bags and pouch are made from 100% RPET which is made from recycled plastic bottles.